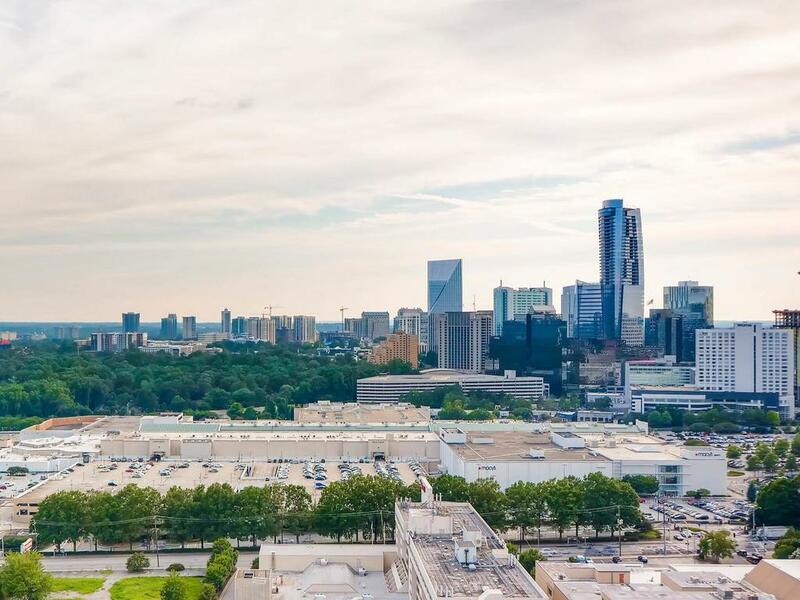 One of only two beautiful, recently renovated,2Bd.-2 1/2bath, 2 story penthouse in heart of Buckhead with high ceiling and 2 skylights on 35th and 36th floor. Red oak hardwood floors,SS appliances,Within 5 miles of all major hospitals including Northside, Scottish rite, St. Joseph, Emory and Piedmont. Within 2 miles from 285,85,75 and 400 without traffic of Peachtree Rd. 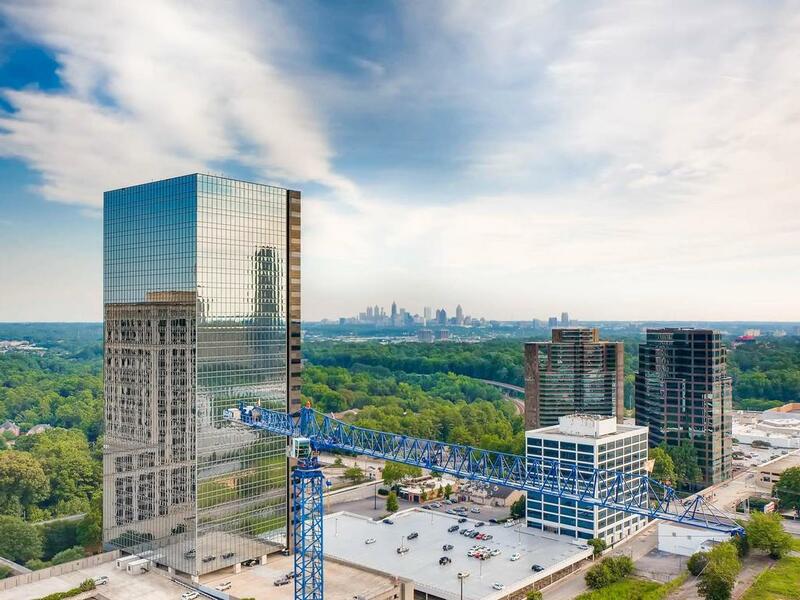 Walkable distance to MARTA, Phipps, Lenox, Target shopping area and fine dining. 24-7 concierge security with all amenities on 5th floor. 2 deeded parking space with storage unit beside on lobby level.